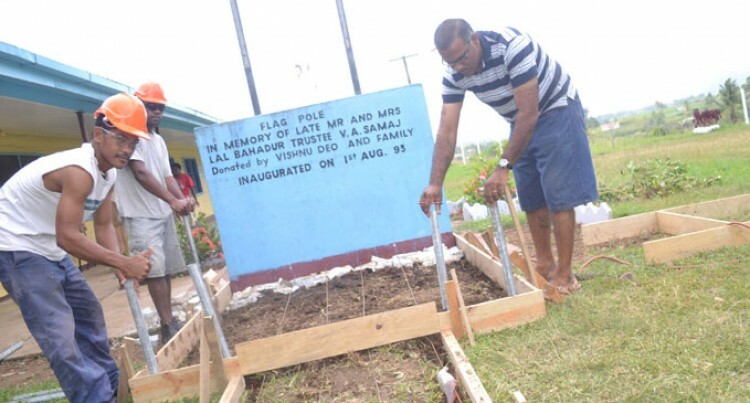 The Technical College of Fiji Vanua Levu Arya Campus in Labasa will open next week. Prime Minister Voreqe Bainimarama will officiate at the opening of the campus at Naduna in Labasa next Tuesday. Preparations for the opening of the campus are taking place. Under the Technical College of Fiji there are three campuses – the Nabua Sanatan Campus in Suva, Nadi Dr Shaukat Ali Sahib Campus, and the Vanua Levu Arya Campus in Labasa. There are 290 students enrolled at the Vanua Levu Arya Campus. It is understood more campuses will be opened around Fiji in the future to reach out to the people.